English verb form that consist of a verb followed by one or more prepositions. For example, the verb-preposition combinations throw up and lay in on are phrasal verbs that mean vomit and criticize. Phrasal verbs are both periphrastic—phrases of two or more words that perform a single function—and idiomatic—meanings derived from the whole phrasal verb, not the individual parts. Depending on the type of phrasal verb, the preposition may also separate from the verb as in look up the information and look the information up. Students should be familiar with phrasal verbs because of the strong similarities between English phrasal verbs and German separable prefix verbs. Just as English phrasal verbs combine an existing verb with and existing preposition to create a new verb with a new meaning, German separable prefix verbs combine an existing prepositional suffix with an existing verb to also create a new verb with a new meaning. *Note that most separable prefixes are prepositions but that some are adverbs, other verbs, archaic prepositional phrases, and motion words. Students again do not need to learn new conjugations for each new separable prefix verb because the conjugations are the same as for the simple verb. Der Lehrer machte das Buch auf. "The teacher opened the book." Der Junge machte die Tür zu. "The boy closed the door." Ich nahm meinen Hut ab. "I took my hat off." Note that unlike with English phrasal verbs, the prepositional prefix of German separable prefix verbs must always separate from the verb and follow any objects in the predicate. Use the following exercise to practice forming sentences with separable prefix German verbs. Have the students form sentences with the given words in any known verb conjugation. Also have the students translate the German sentences into English. Die Familie fährt den Wald durch. Die Studenten fingen den Kurs an. Das Mädchen trat die Mannschaft bei. Der Feuerwehrmann atmete den Rauch ein. Der Drucker druckt die Flugschrift nach. The family drives through the forest. The students began the course. The girl joined the team. The fireman inhaled the smoke. The printer is reprinting the pamphlets. 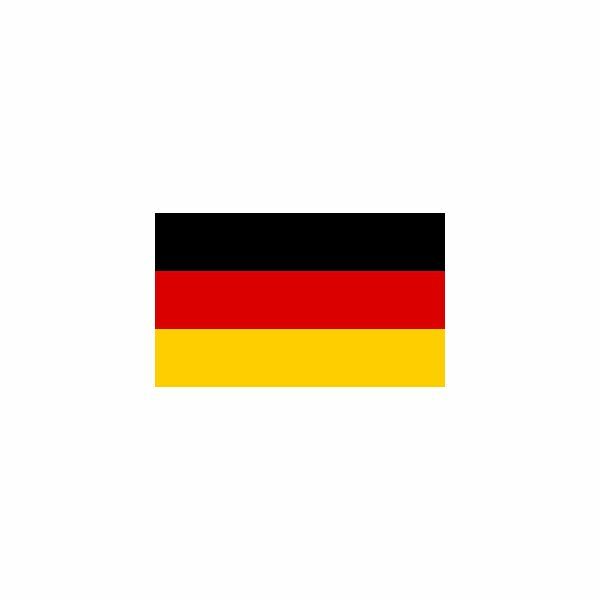 For a printable download of the most common German verbs with separable prepositional prefixes, please see German Separable Prefix Verbs List.